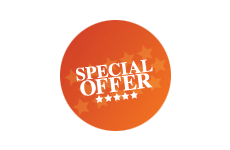 Applied StemCell will be at the The 3rd Annual SABPA Frontiers in Therapeutics and Diagnostics (FTD) Forum. 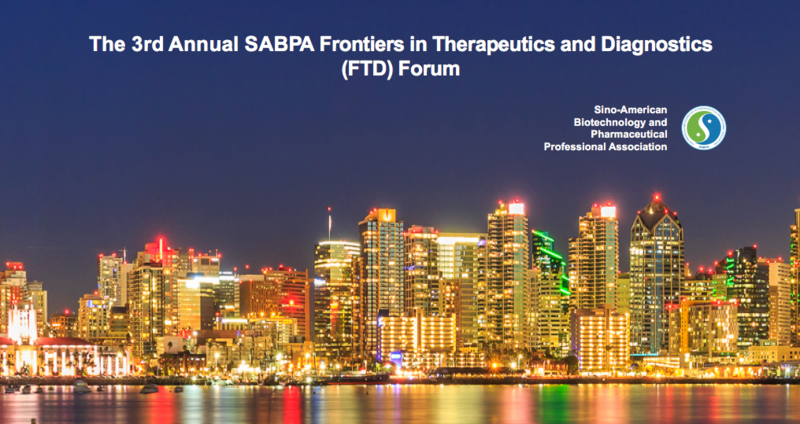 SABPA is excited to bring you the 3rd Frontiers in Therapeutics and Diagnostics (FTD) Forum. This forum will cover Gene and Cell Therapy and Artificial Intelligence (AI). We are honored to have high-caliber speakers share with us the latest breakthroughs and their visions in these areas. There will be several individual presentations and two panel discussions focusing on CAR-T and AI, respectively. The audience will have great opportunities to ask questions, share ideas, learn from the experts, and network with their peers.